American multinational chip manufacturer Qualcomm announced its acquisition of an Amsterdam-based AI company Scyfer for an undisclosed amount. Since its launch around four years ago, Scyfer has built cutting-edge machine learning solutions for companies worldwide in a number of different industries, such as manufacturing, healthcare and finance. One of the latest large projects of the company is the quality control of steel production for the industry giant Tata Steel. As mentioned in Qualcomm’s press release, with Scyfer’s acquisition the company hopes to further advance its AI research and development focusing on implementation of AI on end devices – smartphones, cars, robotics, and the like – to ensure that processing can be done with or without a network or Wi-Fi connection. 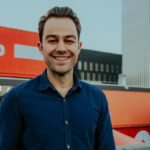 Scyfer was founded in 2013 by Max Welling (professor of Machine Learning at the UvA), Taco Cohen (PhD researcher at the UvA’s Informatics Institute), Tijmen Blankenvoort (former Master’s student in Artificial Intelligence at the UvA) and Jorgen Sandig (CEO Scyfer). Jan Willem Klerkx also joined as shareholder in early 2016. 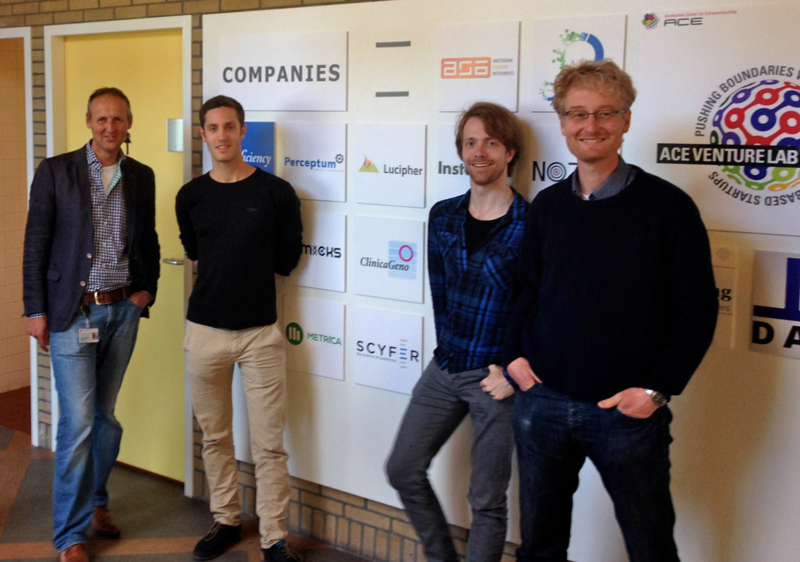 The team of Scyfer will remain at Amsterdam Science Park where it has been started. 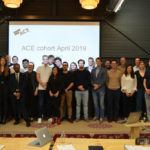 Scyfer was one of the first startups incubated at ACE in 2014. The whole team of ACE congratulates Scyfer’s founders and employees on such tremendous development and wishes them further success in pushing the boundaries of AI at Qualcomm.